If you have been injured there is a good chance that you are a victim of negligence. 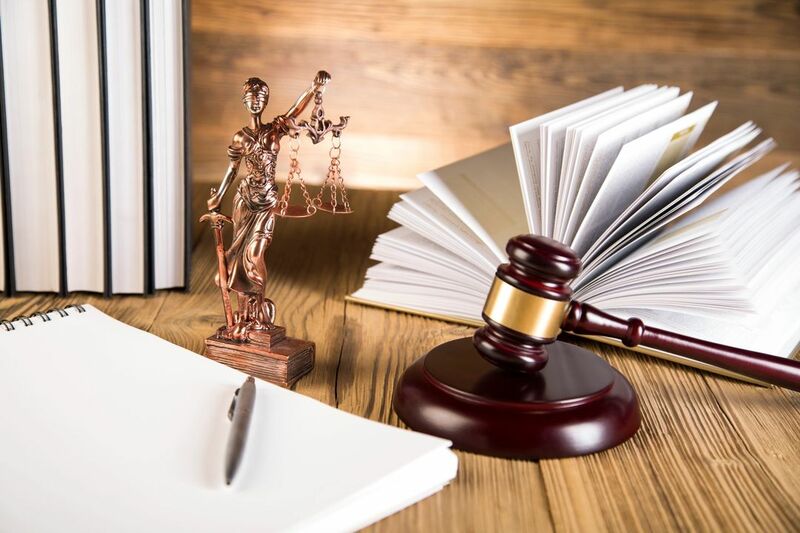 Our legal experts will help you establish if your case is worth taking to court or settlement. Our law firm will be responsible for handling all aspects of communications and information gathering throughout the lawsuit. Cases must be filed, doctors must be visited, insurance companies need to be spoken with, and the list goes on. 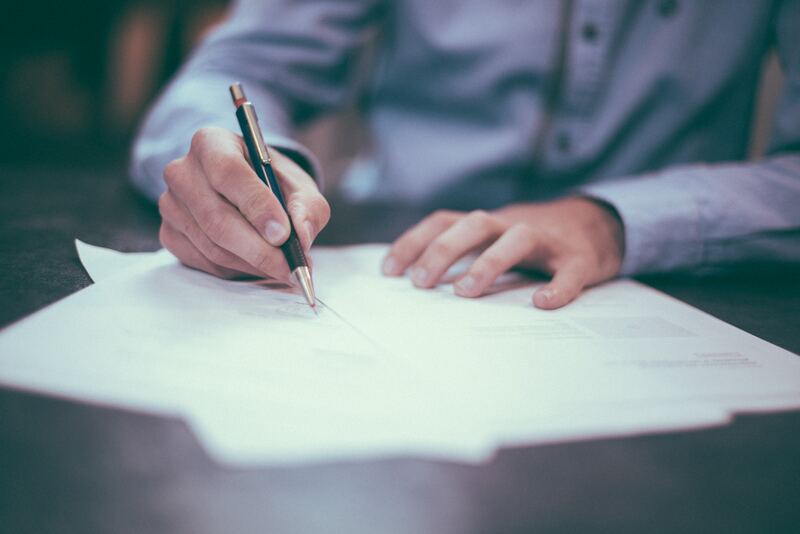 Negotiating and dealing with insurance companies can be time consuming and difficult, but Michael D. Ribowsky knows everything you need to know about various damages you may have experienced and how much they are worth. Our team will know who to use as a witness and which information is relevant to ensure a successful case. We will always provide you with objective advice throughout to let you know what to expect. The entire process requires careful attention to details from someone that knows the workings and red tape of the legal system. Our firm provides you with a contingency based compensation package. This means that there is no charge you unless your case is won. This is beneficial in a number of ways. First, you won’t owe a thing unless you receive damage payments. Injuries can be expensive from missed work and medical bills, and the last thing that one should be concerned about it obtaining new financial obligations. Contingency means that unless financial compensation comes your way attorney fees will not exist. Second, it is extremely efficient motivation for Michael D. Ribowsky to give you the attention and representation you deserve as your success is his success.